Ripple Infra Systems Pvt Ltd, Reticulated Piped Gas System - Piped Gas System In Hyderabad, Chennai, Banglore, New Delhi etc. ​to Build services with cutting edge technologies to its Customers and enhancing their Business more efficiently & effectively"
There are about 25 million households using LPG and as many as 13 million are on the waiting list. The average growth rate in demand has been 12 to 13 percent and is expected to be of the same order in the years to come. However, there are restrictions by way of domestic availability. Lack of infrastructural facilities and shortage of gas has hampered the growth of the Petroleum Gas Companies. Today the public sector units are in no position to increase their bottling capacity and situation warrants an alternative system and Reticulated Gas System, being used in Europe & America, is the best solution to this problem. 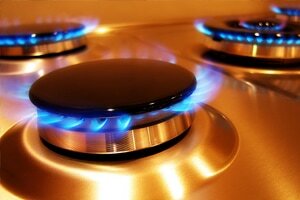 Reticulated gas system is Tailor made to suit the project requirements. This centralized distribution system supplies gas to user through a network of absolutely safe system and is the best alternative to the conventional LPG distribution system. The rigors of getting a refill are totally eliminated and the consumer ‘pays for what the uses. Setting anchor bolts may sound like a simple task in preparing a slab or foundation for placement. But for industrial/commercial concrete contractors it can become a very complicated and important detail. Some contractors are selected specifically because they can accurately and efficiently set anchor bolts for heavy machinery and steel columns. 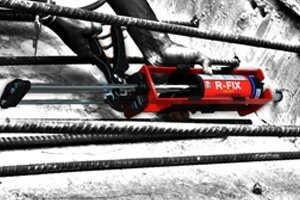 Locating and installing anchor bolts can have a tremendous impact on the rest of the project. 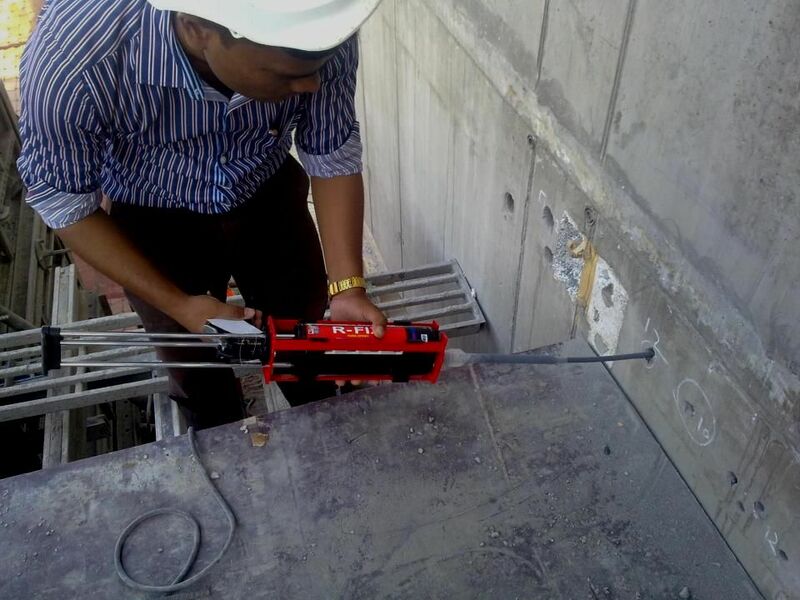 Irrespective of the design method used, all anchor specifiers need to ensure that they have up-to-date technical data from the anchor supplier for the particular anchor being considered. The anchor specifier needs to establish which design method is most appropriate for the connection. During the design process the anchor specifier must strictly comply with the chosen design method, in particular by using the capacities stated in the ETA for both the chosen anchor and the design method. Passive fire protection (PFP) is an integral component of the three components of structural fire protection and fire safety in a building. PFP attempts to contain fires or slow the spread, through use of fire-resistant walls, floors, and doors (amongst other examples). 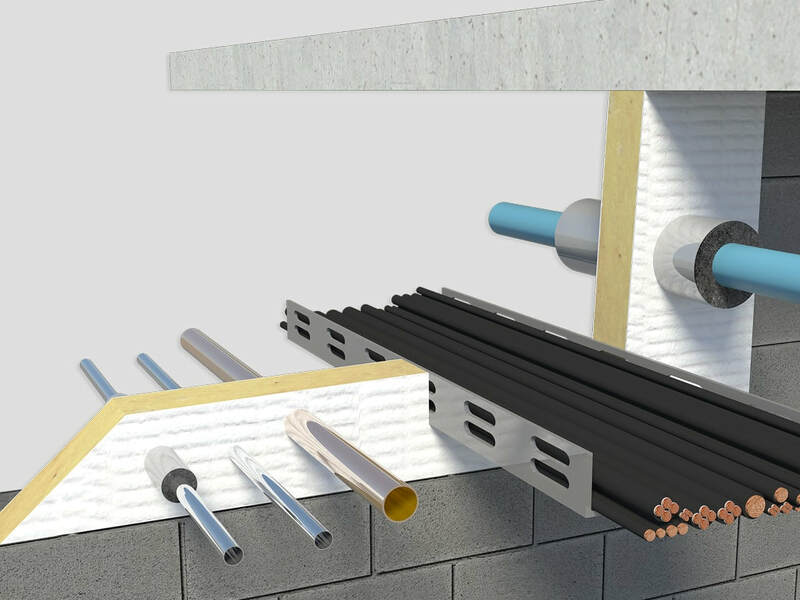 PFP systems must comply with the associated listing and approval use and compliance in order to provide the effectiveness expected by building codes.Passive fire protection, which includes compartmentalization of the overall building through the use of fire-resistance rated walls and floors. 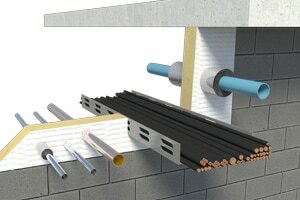 Organization into smaller fire compartments, consisting of one or more rooms or floors, prevents or slows the spread of fire from the room of fire origin to other building spaces, limiting building damage and providing more time to the building occupants for emergency evacuation or to reach an area of refuge. Fire prevention includes minimizing ignition sources, as well as educating the occupants and operators of the facility. - Obtaining approvals from Oil Cos.